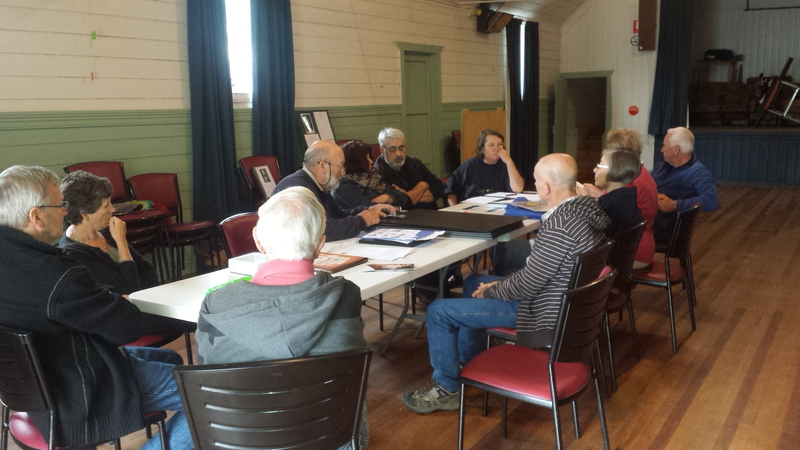 To celebrate the centenary of Anzac, the Gundaroo and District Historical Society and Gundaroo Community Association Memorial Committee joined forces to showcase the village’s war history in a weekend exhibition linked with its annual Anzac Day ceremony. 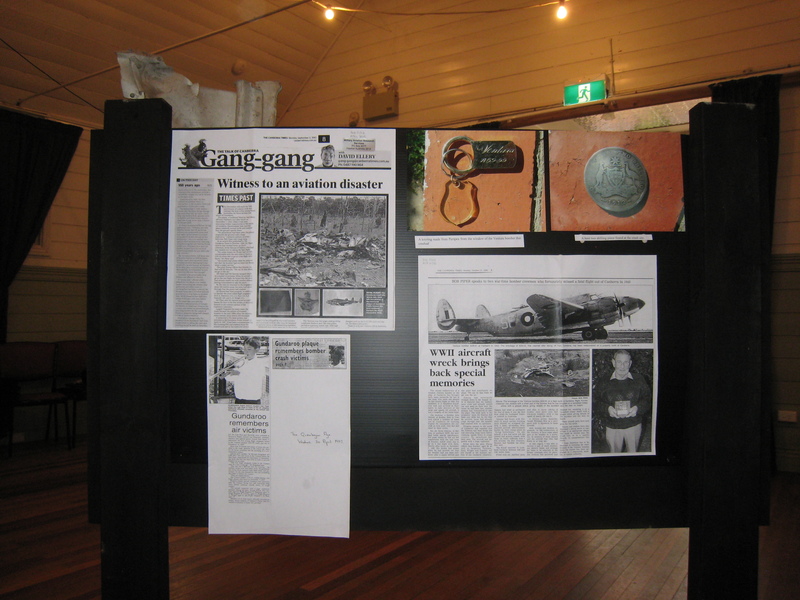 A key objective of the exhibition was to commemorate those from the Gundaroo district who served in wartime, particularly those individuals listed on the Gundaroo War Memorial. 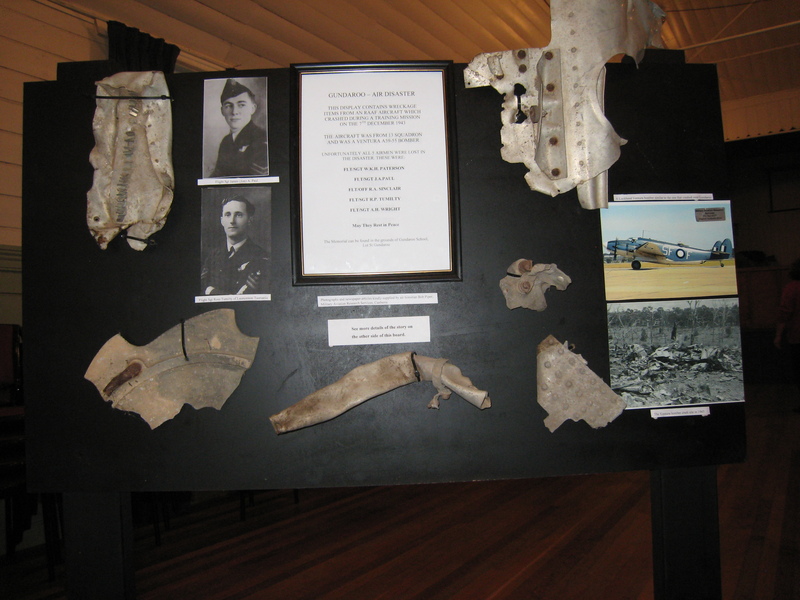 For a list of these people you can visit: https://www.warmemorialsregister.nsw.gov.au/content/gundaroo-war-memorial. 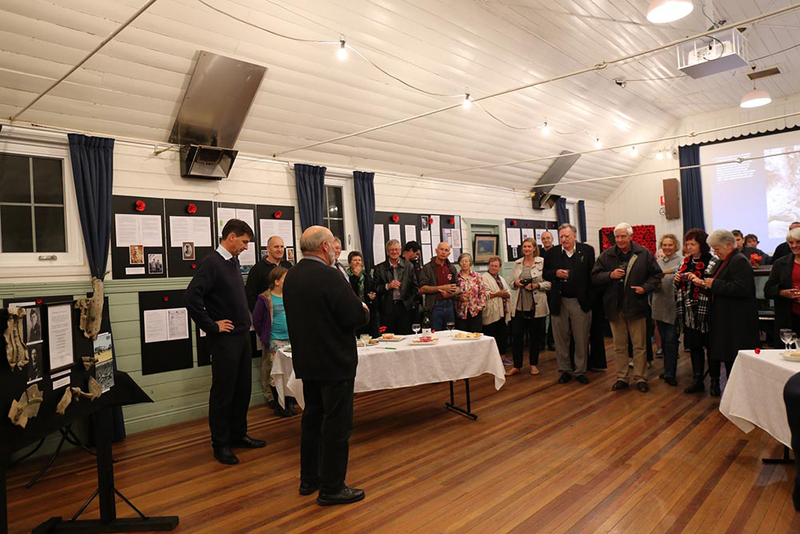 The exhibition formed part of the Canberra and Region Heritage Festival and was officially opened on the Friday night before Anzac day by Hume local member Angus Taylor. Angus and Ron Miller, the exhibition coordinator, both gave inspiring speeches to open the event highlighting the importance and reality that most Australian servicemen came from small and historic country towns like Gundaroo. Angus noted that many towns in his electorate including Gundaroo hold many fascinating and unique insights of serviceman, many dissimilar to those servicemen from major Australian cities. 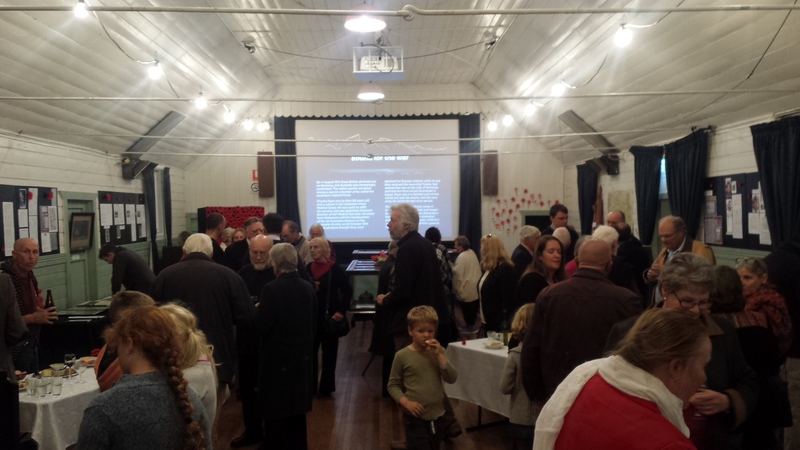 The exhibition was a resounding success with some 250 or more attendees, numerous new members to the GDHS and some great exposure of the GDHS to the Gundaroo public. A special thank you must go to all those who attended the event and provided donations and exhibits to the GDHS. 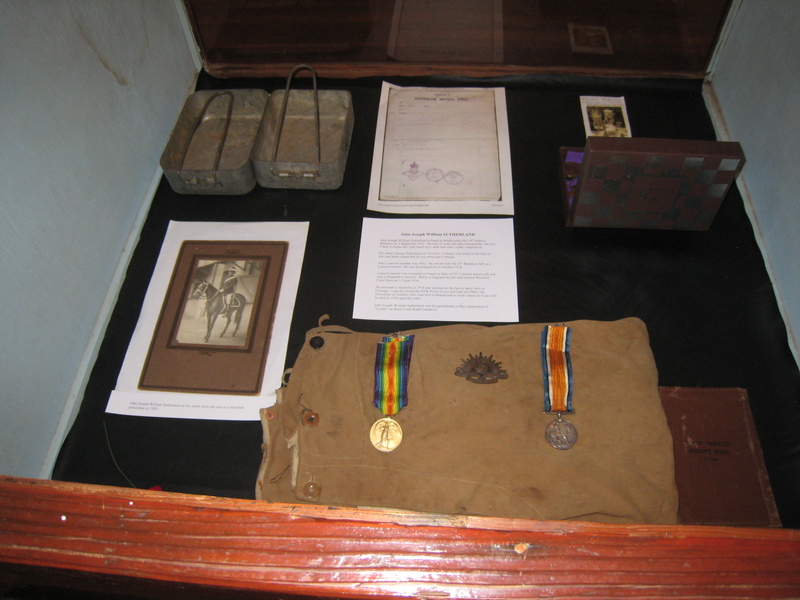 Particular mention to Capital Wines, Yass Show Society and Queanbeyan RSL providing equipment and items for display and the opening. 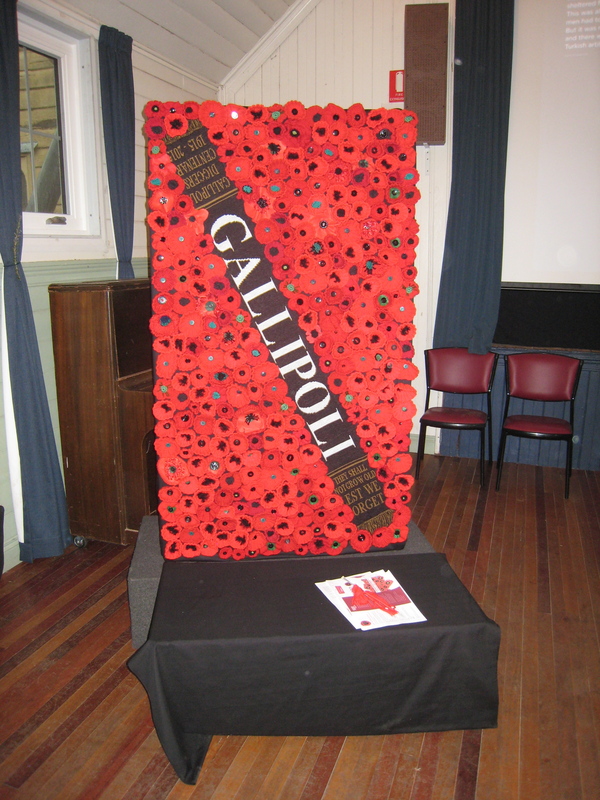 A special thanks also to the Gundaroo Scouts who provided catering on Anzac day and of course, the exhibition committee for all their hard work in making it a great success.